Wanna hear something crazy? Little People, Big World has been around longer than the Kardashians. Yep, you read that right. TLC viewers were first introduced to the Roloffs in March 2006, a full year-and-a-half before Keeping Up With the Kardashians began airing on E! 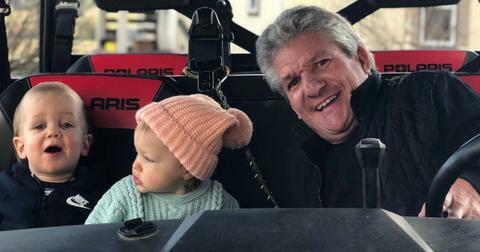 The reality show’s 14th season debuts on April 2, and with over a decade of television experience under their belts, fans are eager to know what the family’s salaries look like in 2019. Here’s what we know about the Roloffs’ current financial state, including what Amy and Matt are estimated to make per season. According to celebritynetworth.com, Amy has approximately $4.5 million. Though the mom-of-four runs a successful farm with her ex-husband Matt in Oregon, it’s believed that most of the 54-year-old’s income is a result of the TLC reality show. Amy’s exact LPBW salary has never been released, but Business Insider estimates that "A" players on a cable reality show generally earn between $30,000 and $10 million per season. "For those docu-ensembles, especially if they're nobodies, per episode it ranges from low-end, like $1,500 an episode, to $3,000 at the high end," an agent told the site. "And then after three years of success, it can go up to $7,000 to $10,000 an episode. After that, you start moving into the Kardashian level." We highly doubt that the Roloffs are making over $1 million each year from TLC, but after 14 seasons, we’d say they’re doing pretty well for themselves when it comes to royalties. Though the 57-year-old is divorced from Amy, their net worths are exactly the same at $4.5 million. This isn’t surprising given that the former spouses still run their farm together and share top billing on LPBW. Both Matt and Amy have also authored, or co-authored, a handful of books that are currently available on Amazon. Together, they penned the 2008 book, "Little Family, Big Values: Lessons in Love, Respect, and Understanding for Families of Any Size." 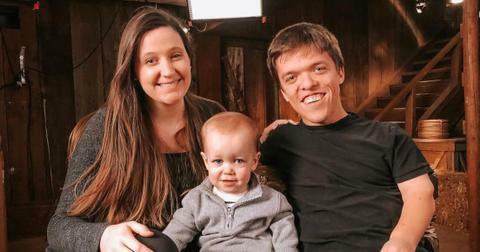 Amy and Matt’s 28-year-old son currently appears on LPBW alongside his wife, Tori, and their son, Jackson. His net worth is listed at $300,000. According to Business Insider, "B" players on cable reality shows generally make between $15,000 and $35,000 per season. When they’re not filming the hit TLC series, Tori works as a photographer and Zach coaches youth soccer. He also helps his parents around the farm. Like his twin brother, Zach, Jeremy’s net worth is listed at $300,000. 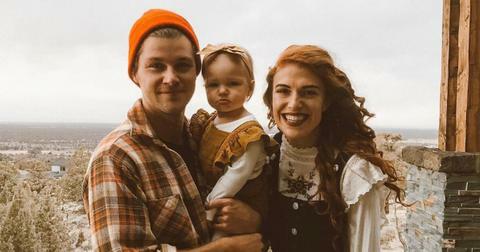 However, the 28-year-old — along with his wife Audrey and daughter Ember — will not be appearing in the upcoming season of LPBW. The couple, who got married in 2014, has instead been focused on writing a book together called "A Love Letter Life," which is set to be released on April 2, the same day that LPBW returns to TV. "Whether you're single and searching, in a serious dating relationship, or desiring to love your spouse better, Jeremy and Audrey equip you to pursue an intentional, creative, and faithful love story by sharing theirs," a description on Amazon reads. 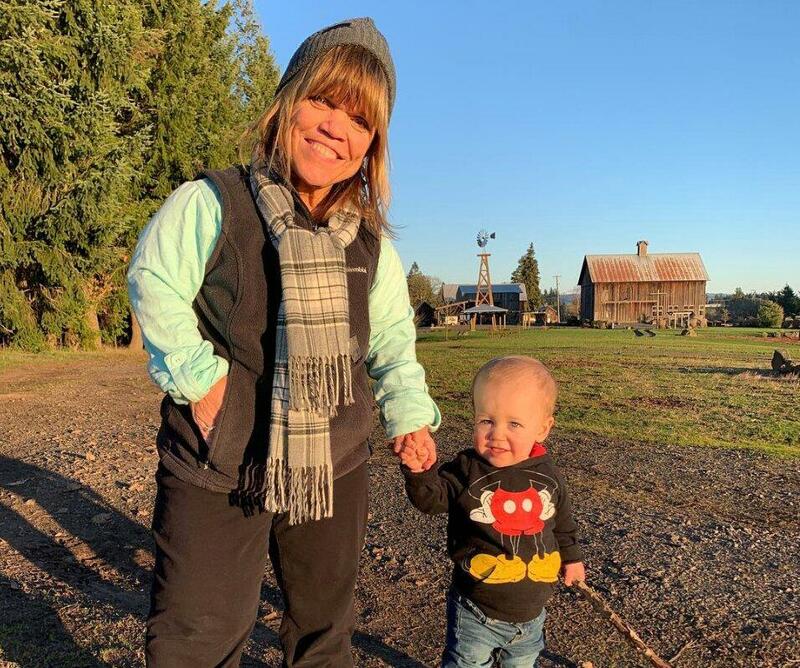 Little People, Big World returns April 2 at 9 p.m. ET on TLC.